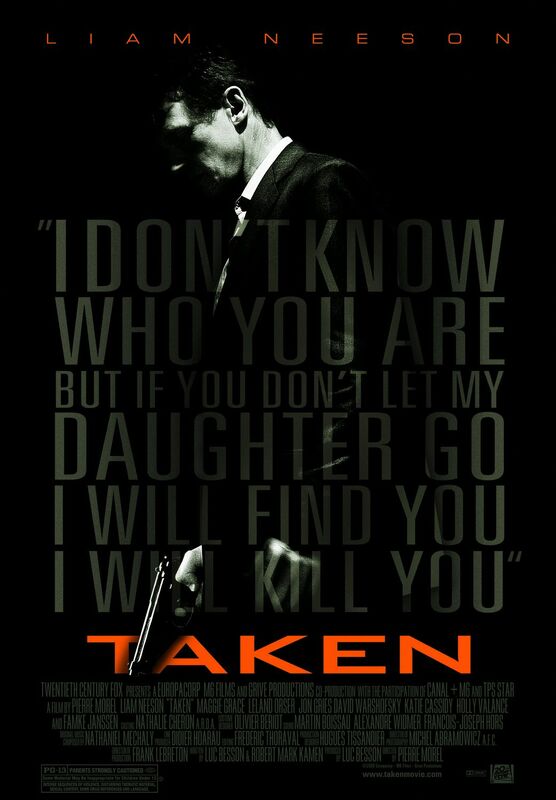 Taken – TIme is running out. A retired CIA agent Bryan Mills (Neeson) reluctantly lets his 17 year old daughter go to Paris for the summer. When she arrives with her friend they are spotted and followed to their apartment. When Kim (Grace) finally gets in contact with her father the kidnappers have arrived. Bryan instructs his daughter to hide and talks her through the ordeal which is about to begin. They take his daughter and one of the kidnappers picks up the phone she was talking on. Bryan informs the person on the other end of the line what is going to happen to them. Bryan gets to Paris quickly and we see the skills he utilized through his career with the CIA in action. Directors’ Previous Movies: From Paris with Love. If you liked this try: Frantic, Edge of Darkness, Man On Fire.